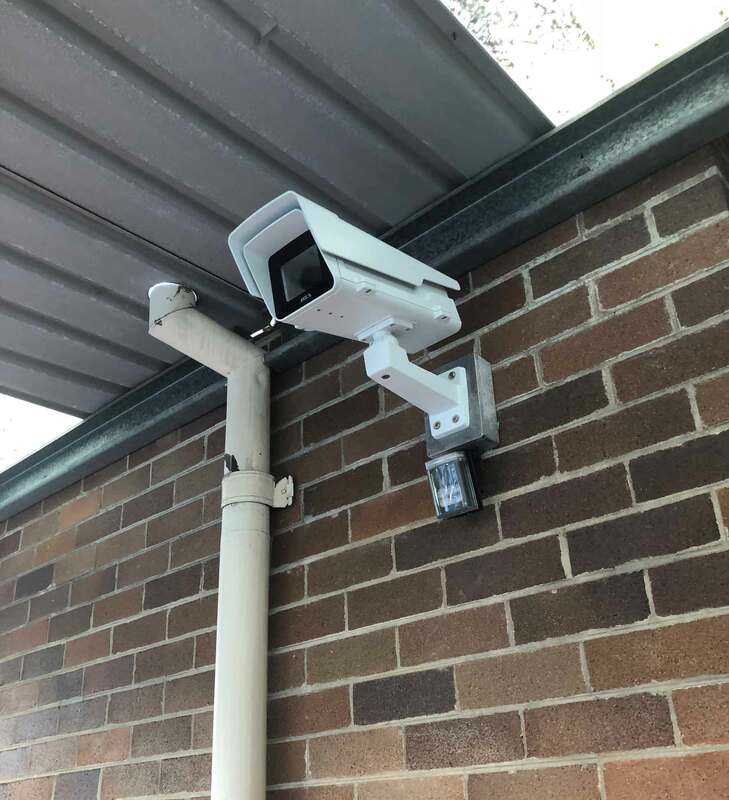 Minimise and manage your security and liability threats with Zubix Security CCTV cameras and security solutions management. 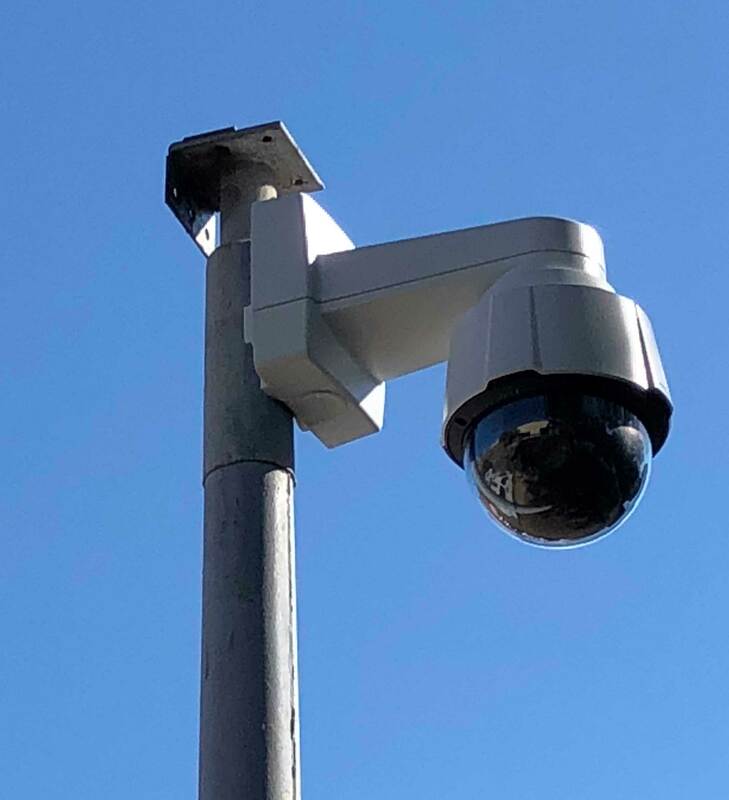 We integrate custom video surveillance monitoring that help protect people and assets. Our prominent CCTV system is a powerful threat to theft and vandalism. Invest in affordable CCTV solutions that go beyond surveillance and provide high quality, cost-effective results. Zubix Security is the leading provider of electronic security solutions with over 10 years’ experience in Business, Commercial, Enterprise, Government and Retail facilities. 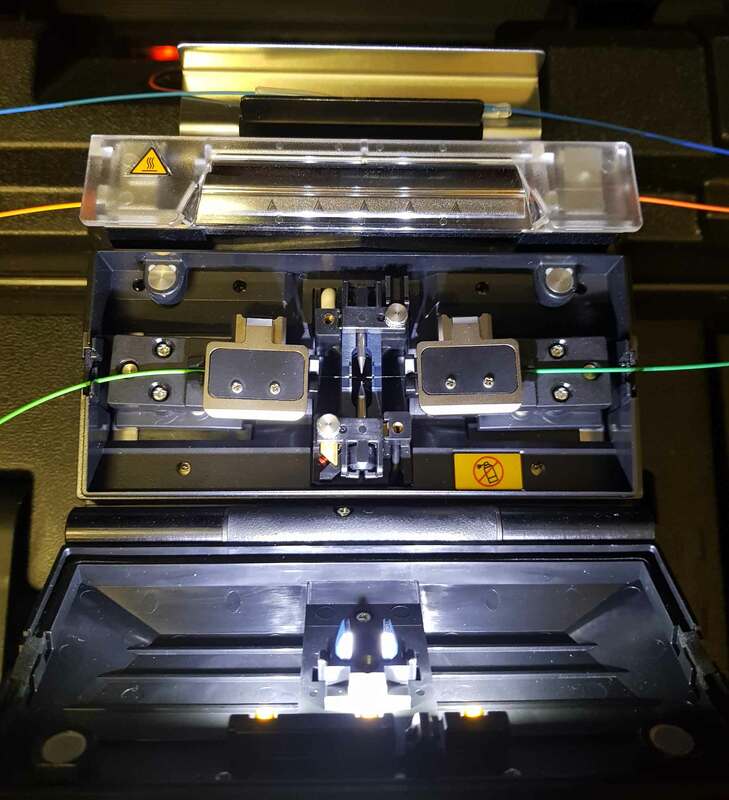 We supply and deliver a flexible range of integrated solutions. For all your commercial and enterprise needs. Solutions for any sized business. Zubix Security delivers a wide range of flexible, sophisticated solutions that are integrated to your business needs. Find out how Zubix can help you, let’s talk about your security needs. 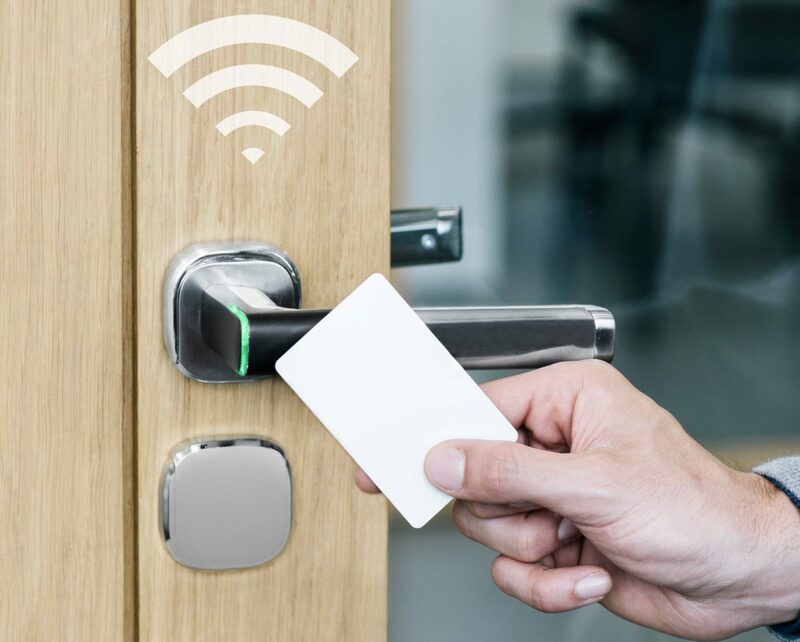 Access control starts at your door and can help decrease your security risk with various access point systems. 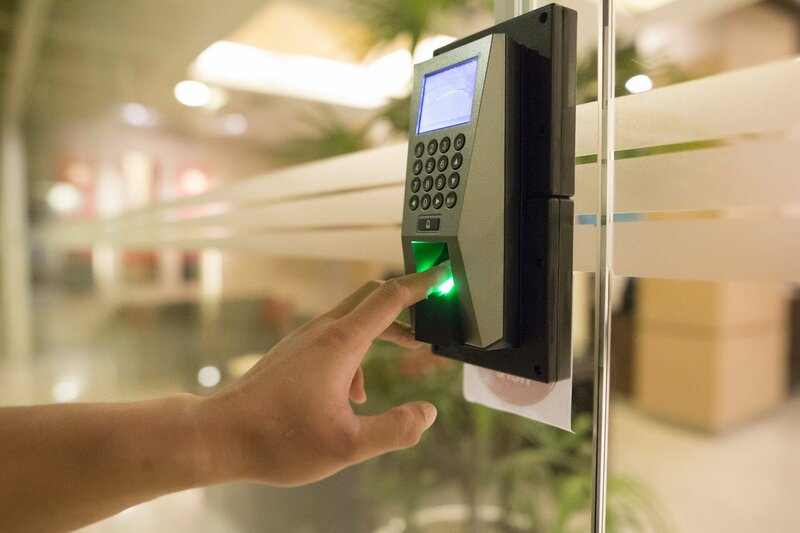 Zubix Security supplies and installs Access Control Systems to help you keep your business safe and secure. Zubix Security understands that alarm systems are a vital security tool for protecting both lives and property. This is why we are dedicated in providing leading commercial alarm systems to businesses in Sydney. At Zubix Security we only implement reputable and high-quality CCTV brands available on the market. These brand include Axis, Samsung, Panasonic and Hikvision. 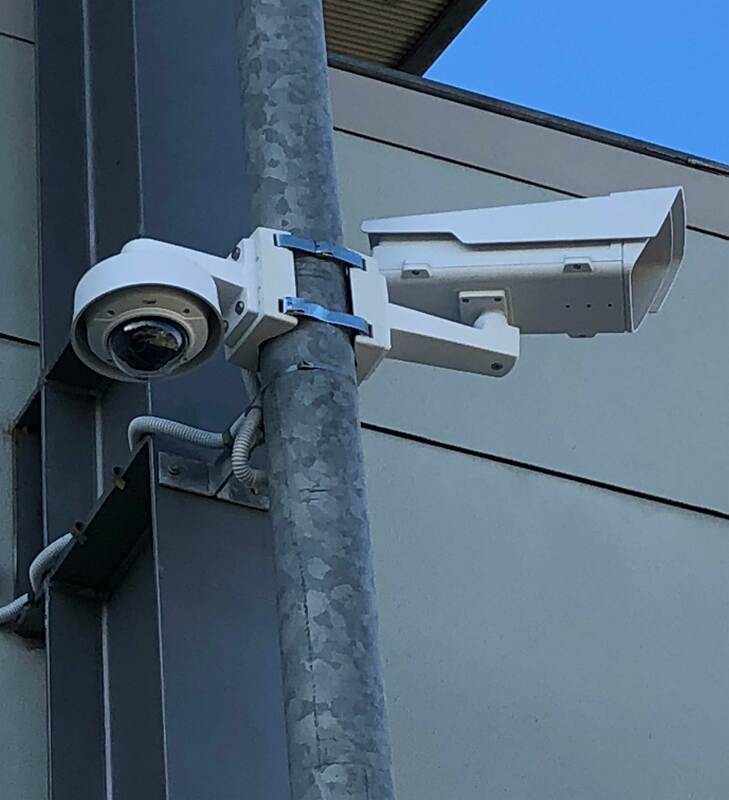 We employ the latest advancements in CCTV security to ensure that your business and assets is protected by the very best surveillance equipment available and installed by our certified technicians. 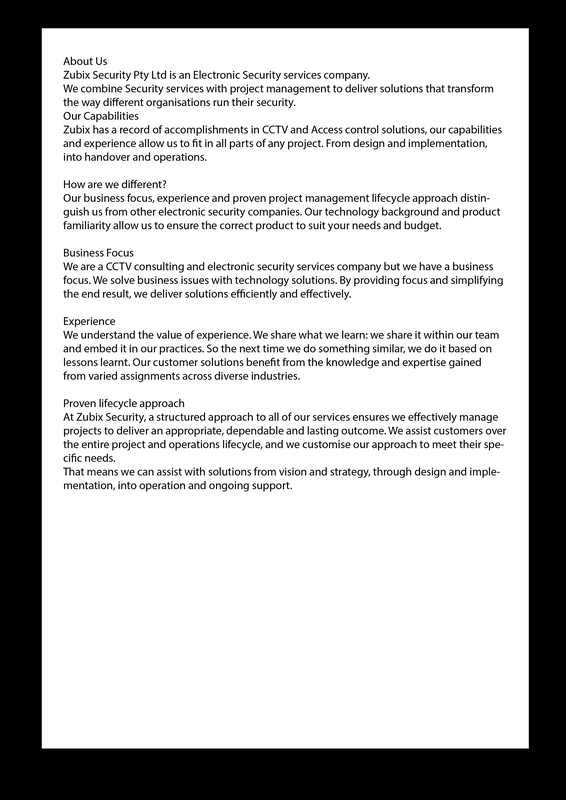 Experience the Zubix Security Difference. 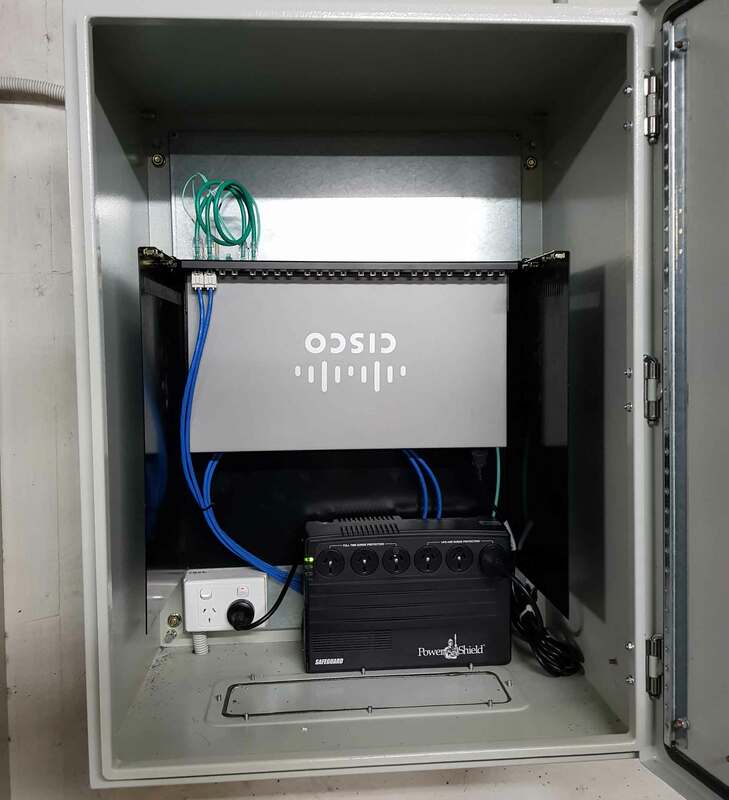 With over 10 years’ experience in delivering reliable, highly efficient CCTV and security solutions to Australian businesses who benefit from resilient network infrastructure. Zubix is giving business owners a piece of mind, knowing their product and property are safe. We have a wide range of CCTV and security monitoring solutions to suit your business. Our highly-trained and certified staff ensure that your integrated system offers high-level security that your business deserves.